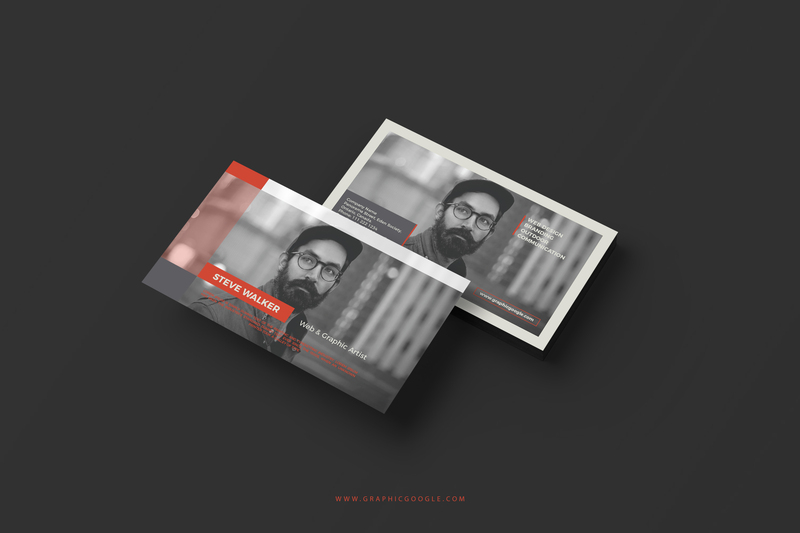 A business card is that type of card which is commonly used for the introduction. This tool has so many intellectual values that make strong impressions on the people. Whatever your business or profession is, it is the first and foremost necessity of almost every individual. This is the identity of every folk that describes everything about the related person. All the information about a related person, or about the related business is always keep mentioned in this card. We can say that it is the best source to identify yourself and no one can make or prove his presence without this tool. In the graphic designing, almost everything is created and manipulated. Almost every department who have some kind of presence surely needs some graphic designs to prove himself to the world. It is now becoming the basic necessity for every type of personnel. Like if we take business cards then we can see that there are millions of designs and graphics of these cards. Every artist have made through his own intellectual mind and we can see millions of creative thoughts in these cards. 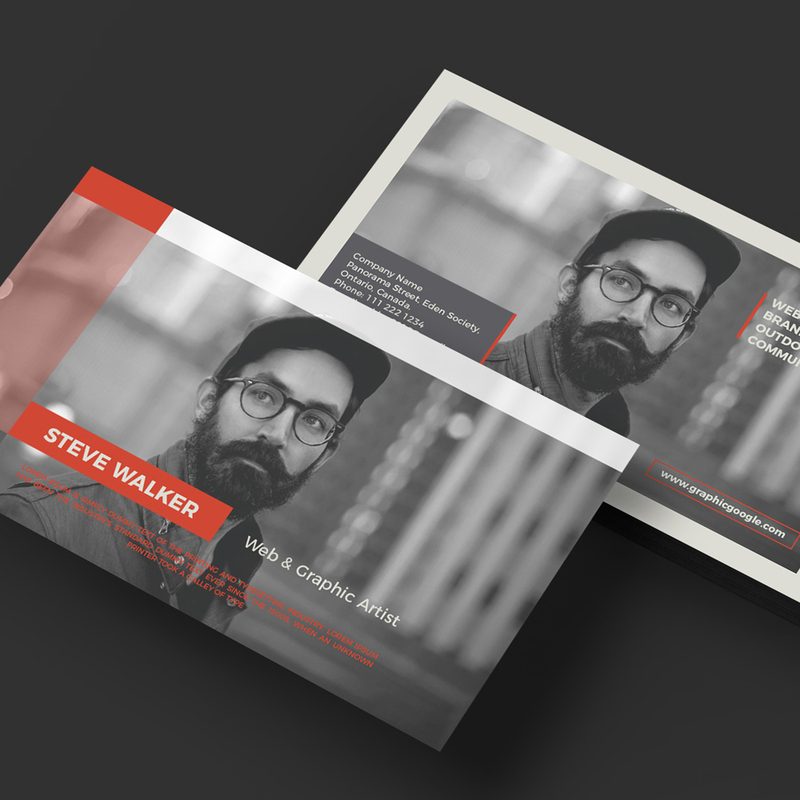 Now today we designed Free Creative Graphic Artist Business Card Template that will be proved as your required graphics. This card is made by the creative mind and to give the best design that you imagine. The vector format allow you to make changes easily. So, keep in touch with us for more stunning dozes of designs and don’t forget to watch our blog daily.